Family had hard water issues at their home in Swannanoa. Got to a point were the water was so hard that something had to be done. They called MWS! 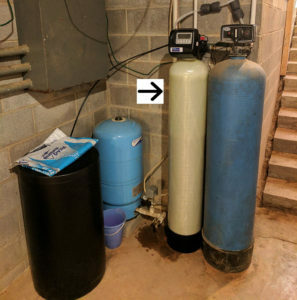 After the free water testing they decided to get the water softener. 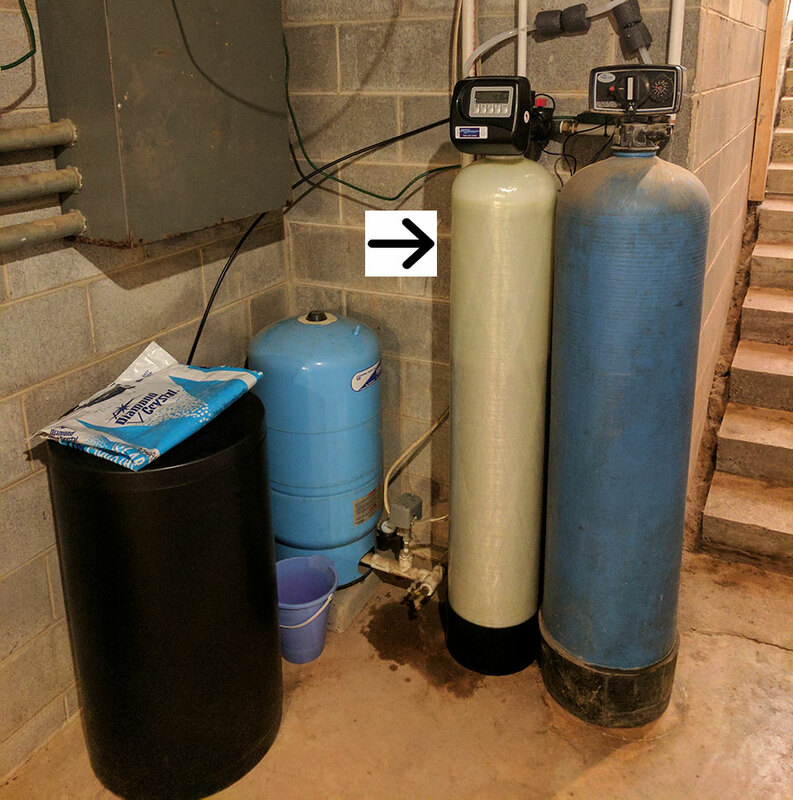 Remember, we have all water filtration systems and the products to support your investment.